Roketsan and Raytheon continue their strategic partnership on Patriot Program as per the contract signed on 16 May 2018 for additional Production of Patriot GEM-T Air Defense Missile Control Section Assemblies (CSA). The partnership has started in 2009 and proceeded successfully with the completion of three projects for different end users. Awarded the ‘Supplier Excellence Award’ for ninth consecutive years since 2009, Roketsan has been awarded second time with the ‘4-Star Supplier Excellence Award’ as an outcome of the performance demonstrated in 2017. Raytheon’s Integrated Defense Systems business instituted the annual Supplier Excellence Awards program to recognize suppliers who have provided outstanding service and partnership in exceeding customer requirements. Award candidates are judged on certain criteria, including overall quality and on-time delivery. Roketsan was one of 55 companies recognized by Raytheon’s Integrated Defense Systems business for 4-Star honors. 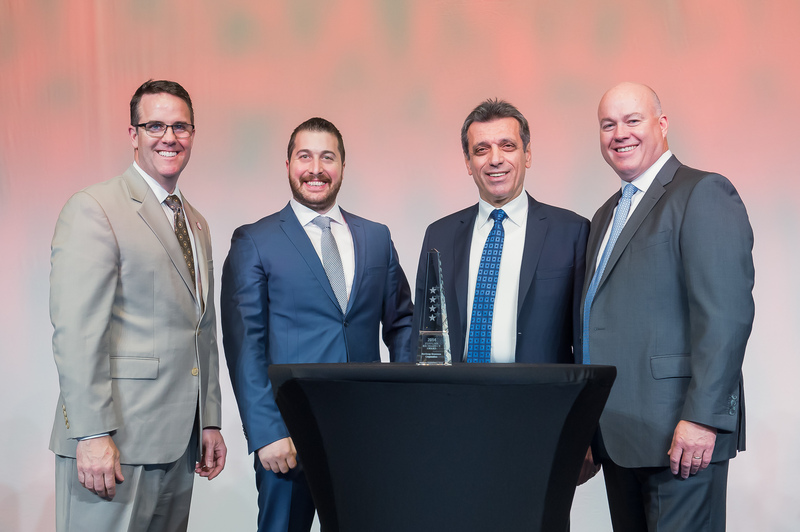 2017 Supplier Excellence Award was presented to Mr. Hayri Torun, Vice President of Roketsan Company and Mr. Anıl Karaçay, Project Leader of Patriot CSA Program by Mr. Steve Murphy and Mr. John Bergeron, Vice Presidents of Raytheon IDS, with a ceremony in Boston, United States on 17 May 2018. 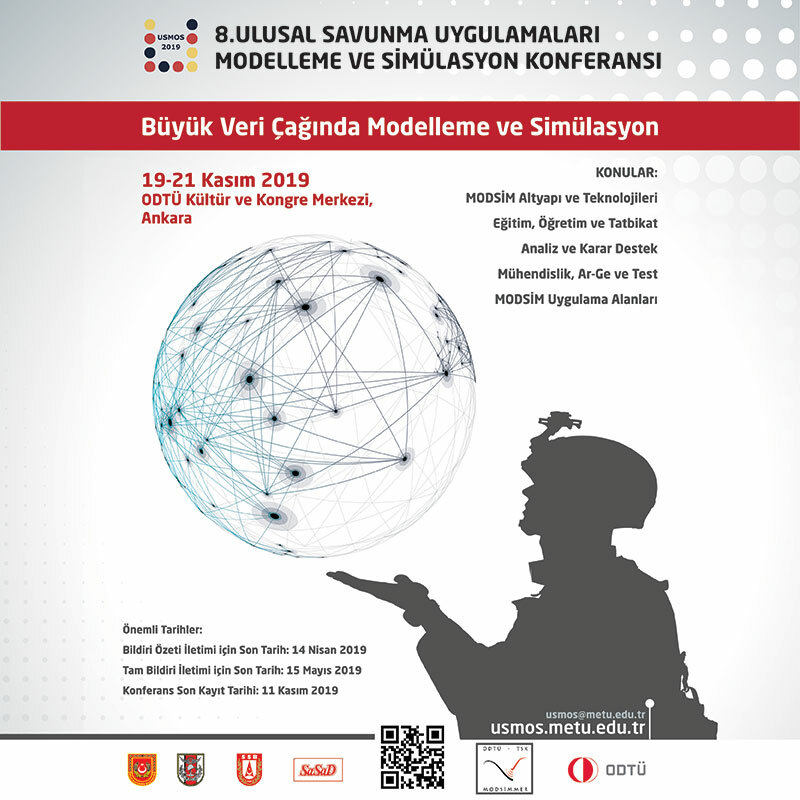 Being awarded to this prestigious award for the ninth time, is a significant indication of Roketsan’s ability to fulfill its responsibility for delivering products to customers at the required quality and time, and also fulfill the success that is achieved in international projects. As the sole source in the world for the ‘Patriot GEM-T Air Defense Missile Control Section Assembly (CSA) Production’, Roketsan continues holding the status of ‘Raytheon Preferred Patriot Supplier’.